1WHAT I NEED TO VISIT HACIENDA DOÑA ENGRACIA? 2I HAVE AN IMPORTANT EVENT ¿CAN YOU RENT THE PLACE? Yes!, for your party, wedding, cocktails, and more. 3WHERE CAN I GET TEQUILA DOÑA ENGRACIA? Only in Puerto Vallarta México, soon also in Ensenada Baja California. 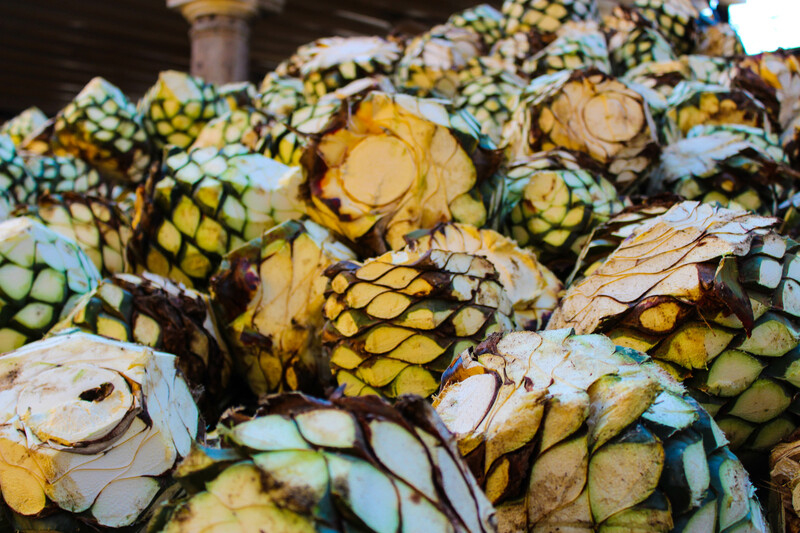 4CAN YOU SEND TEQUILA TO U.S.A OR ANOTHER COUNTRY? We have Delivery service only in México and on the border to the US. 7WHAT PAYMENT METHODS CAN I USE? Bank transfer or deposit and soon Paypal all cards Acepted.